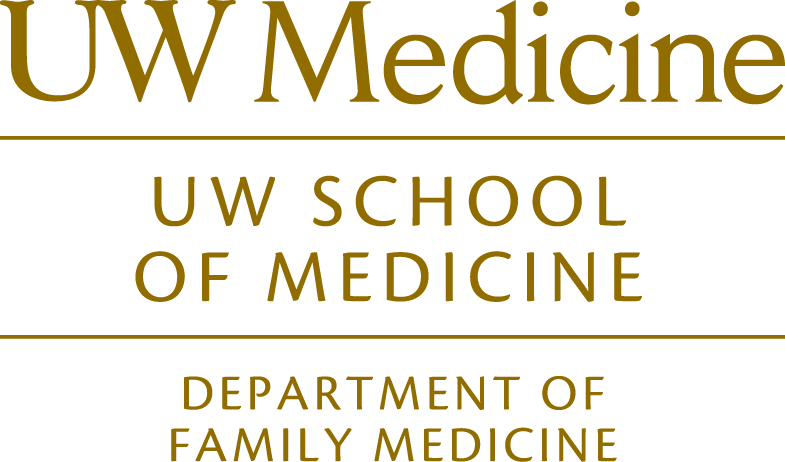 Throughout the year the FMIG invites residents and faculty from nearby Family Medicine Residencies to teach first and second year medical students various clinical skills. This is an excellent opportunity for students not only to learn and practice specific skills, but also to interact and make connections with local residencies. Faculty and residents from Valley Family Medicine Residency teach students about the discipline of sports medicine within Family Medicine, review indications for splinting and casting, and train students to apply short arm splints and casts. Students practice casting on each other in pairs or small groups. Faculty and residents from the UW Family Medicine Residency teach students various suturing techniques. These techniques include simple and straight lacerations, deep layer closure, skin closures, and interrupted and mattress sutures. Students practice these skills on pigs’ feet. Faculty and residents from Tacoma Family Medicine review some anatomy and basic clinical exam skills, specifically for shoulder and knee exams. After the review, students get an opportunity to try out the exam with a partner while the physicians observe and provide feedback on these new techniques. Faculty and residents from the Group Health Family Medicine Residency Program teach a variety of hands on skills including vacuum assisted delivery, forceps assisted delivery, episiotomy repair, and fetal heart tone auscultation. Faculty and residents from Swedish First Hill teach this workshop. First and second year students are divided into separate groups. While the first years learn the basics, such as reading the EKG, second years review more advanced things, such as diagnoses of a prepared EKGs and the important treatment points for each case. Students then learn how to place the EKG leads and interpret the EKG on fellow students.